separate layers. One liquid is pure water. The purple liquid has a density of 1.62 g/cm3. The yellow liquid has a density of 0.46 g/cm3. The red has a density of 0.91 g/cm3. What is the order of the liquids in the cylinder? Explain your answer. What will happen if you slip a small, flat chip of wood (density 0.85 g/cm3) into that cylinder?" Seriously? The student left this answer: "That question … is by far the most challenging, most hard and impossible to answer question in the history of time and matter. Everyone in this room is now looking at this knowing that there is no one able to solve such a question. Award me no points because I know I'll never get this. Thank you!" * … RYEGRASS: Hats off to the Grand Island Homeowners' Association at Seven Oaks for making the right call when it comes to water conservation. The association sent letters to homeowners saying they would not be fined if they reduced or eliminated watering during this period of drought. Normally, homeowners would be fined if they did not overseed with ryegrass during the winter. 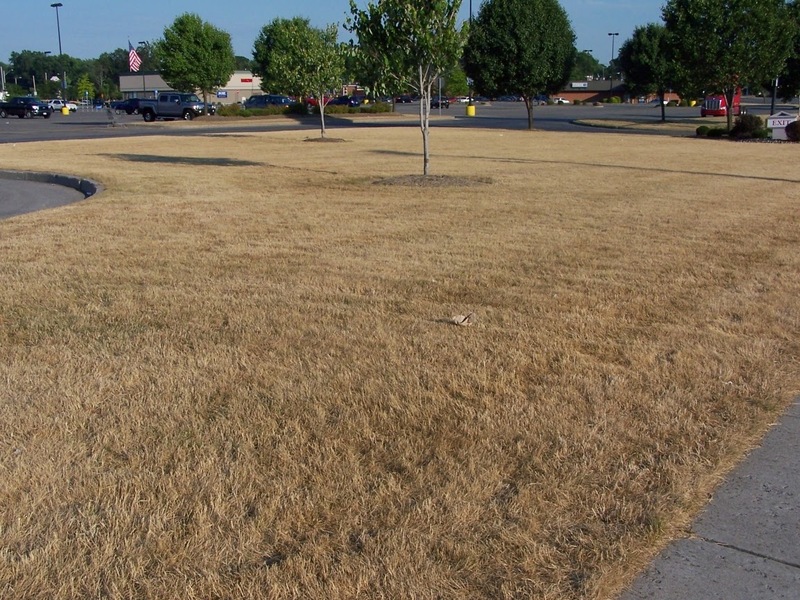 * … MORE DROUGHT: John and Norma Fowler wondered how many other homeowner associations would follow suit, and noted they told their own gardener to let their lawn go brown this winter. "We did, however, have him order mulch for the flower beds so that our choice will not affect his income and because it will help hold moisture in our soil." 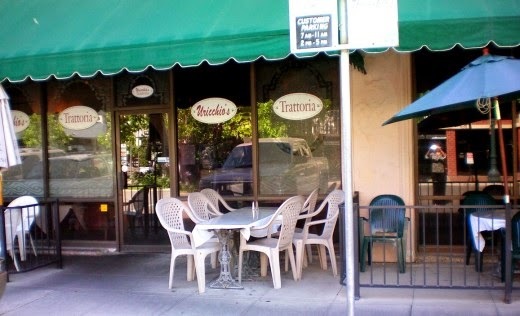 * … FOODIE BEST BET: Try the cheese ravioli appetizer at Uricchio's Trattoria downtown, a bargain at just $6.50. * … BRIDAL SHOP: A new bridal boutique business - Enchanted Bridal Boutique - is opening on Stockdale Highway. Co-owners and sisters Angela Jourdan and Patricia Holcomb have set the grand opening for this Saturday over at 4817 Stockdale Highway. The store carries dresses for the entire wedding party. * … ROTARY: Breakfast Rotary Club kicks off the Halloween season with "Bats and Brooms" on Oct. 18 from 6 p.m. to 10 p.m. at the Kern Agriculture Pavilion. The costume party will feature a gourmet menu, dancing to music by No Limit live auction, and much more. Ticket are $75 each with chance to win $1,000 gift of travel with purchase of ticket. Contact Jan Lemucchi at (661) 754 2957 for details. long gone. My wife was from Iowa and she had tears when they closed their doors. After all these years you still can not buy bread as great as Golden Crust." Academy of Sciences, found that leaky pipes, not fracking, is responsible for tainted drinking water. The good news, according to the study, is "improvements in well integrity can probably eliminate most of the environmental problems with gas leaks." 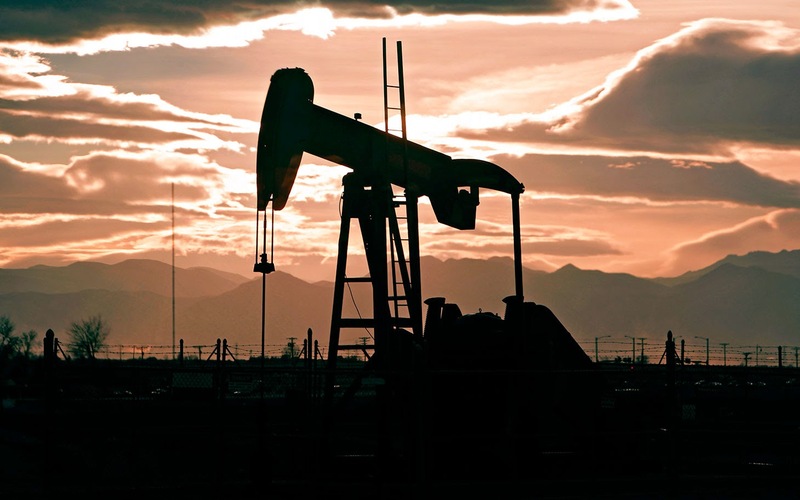 The study looked at contaminated water in Pennsylvania and Texas, where environmental groups have pointed the finger of blame on hydraulic fracturing. 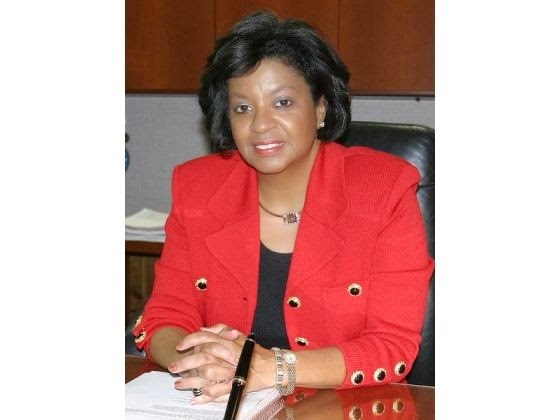 * … COLEY: Congratulations to Soraya Coley who has been named the sixth president of Cal Poly Pomona. Coley is one of the most prominent, and effective, members of the Cal State Bakersfield administration, serving as vice president of academic affairs and provost. In her tenure at CSUB, she has shown a passion for education and a strong commitment to her adopted community of Bakersfield. * … OVERHEARD: A resident of a gated community in the Southwest is talking to a friend about the drought and overseeding his yard with rye grass this winter. 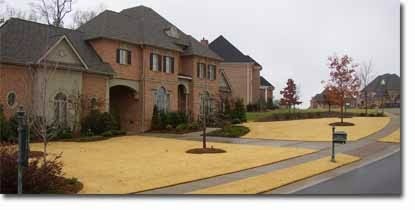 "Our homeowner's association requires us to have green lawns in the winter … wonder if they will back off during this drought?" 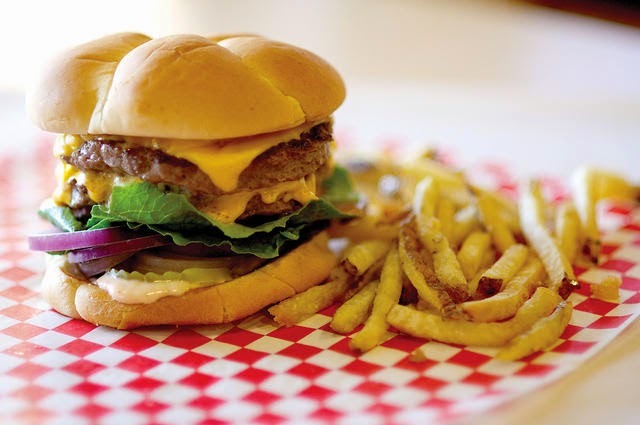 * … FOODIE BEST BET: Make sure you check out the Tuesday special at the two Juicy Burger locations: the pastrami burger combo, normally $10.49, is a steal at just $6.99. I tried it at the downtown location and it does not disappoint. * … GOOD FORM: Maureen Buckey reached out to thank Coach Paul Golla and so many of his Driller football players from BHS for supporting her family during a recent death. "I just wanted to let you know what a class act the Bakersfield High School Football team is. This past weekend we had a funeral for my husband's brother, Barry Buckey. He was very close to our son, Craig, who helps out with the Bakersfield High football team. You can't imagine our amazement when we walked out of the church and saw many of the varsity players in shirts and ties with their jerseys over them... They were there to support our son, who was devastated by this death. A number of them came over to the house afterwards for the reception and were so polite and very helpful. Numerous people commented how impressed they were with these young men. Coach Golla and his staff do such a fabulous job of instilling values and leadership to these players. " * … MILT'S: Milt's Coffee Shop is wishing a happy 96th birthday to its most faithful customer, a patron named Serrill who has not missed a day at Milt's since it opened in 1964. Now that is loyalty. 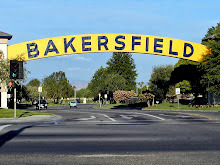 * … CAMP KEEP: This coming Friday, Sparkling Image Car Wash of Bakersfield will host its 5th annual fundraiser to benefit the Kern Environmental Education Program (Camp KEEP). For every full service car wash sold that day at any of its five local locations, Sparkling Image will donate 50 percent of proceeds to Camp KEEP. Last year the day netted $9,000 for KEEP, and the car wash has donated more than $30,000 to KEEP in recent years through its annual car wash fundraisers. Funds are used to help send kids in need to camp. dangerous, and yet they do it anyway. They can’t resist. So safety advocates and public officials have called for a technological solution that does an end run around free will and prevents people from texting in the first place." The next time you are at a red light, take a look around you and you will likely see folks casually texting away. * … MILLER: I am not sure what to make of the story of the Bakersfield man who was sentenced to six years of hard labor in North Korea after being found guilty of conducting "hostile acts" against the government. According to North Korea, Matthew Todd Miller arrived on a tourist visa, tore up his U.S. passport and asked for asylum. In at least one interview with Western media, he did not deny asking for asylum but he is now apparently rethinking his actions. * … H. WALKER'S: Kudos to Tracy Walker Kiser and her crew over at H. Walker's Men's Clothing on K Street downtown who have totally renovated the popular men's store, bringing in new cabinetry and furniture, carpeting and a bright, inviting coat of paint. 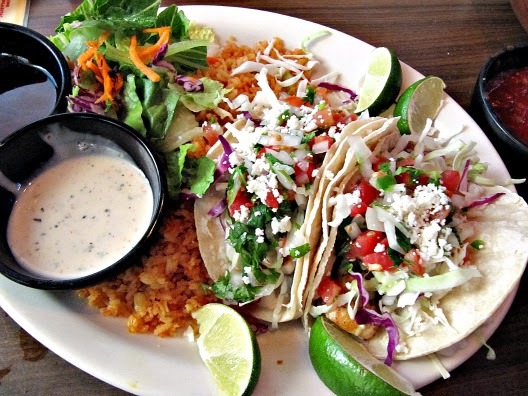 * … FOODIE BEST BET: Nice to see La Costa Mariscos enjoying record crowds in its new digs over at the Ice House near the Garces Circle. I stopped by for my favorite La Costa meal: the whole huachinango (red snapper) grilled fish, a can't miss dish at this iconic Bakersfield eatery. * … BUSINESS: Charlie Powell wrote to comment on a story of a California company, Firefly Space Systems, moving from Hawthorne to Cedar Park, Texas. "The article … is just one of many examples of the poor business climate in California pushing companies to a friendlier environment. I can tell you with confidence that Cedar Park is great place to have a business, and to live. Oh yes, my son Matt (a former Bakersfield resident), just happens to be the mayor of Cedar Park." 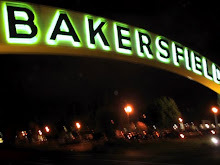 * … RYE: I have to agree with this note from reader William Elliot: "The city of Bakersfield show have a campaign against planting winter rye this season. 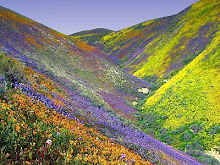 We need to save out water not our lawns." * … PORSCHE: Do you own a Porsche or - like some of us - dream of it one day? If so put the weekend of Oct. 4-5 on your calendar. On that Saturday the Porsche Club of Bakersfield will be showing off their cars at Stramler Park from 8 a.m. to 2 p.m. Entry includes lunch. Then on Sunday, from 7 a.m. to 4 p.m., the club will hold a autocross at Minter Field in Shafter with all proceeds benefiting MARE. * … HARVEST: The annual Harvest for Hope event, sponsored by Catholic Charities, is set for Saturday, Oct. 4, over at the Kern County Fairgrounds. This event benefits the need in the Kern/Inyo area. There will be chef's tastings from local caterers and restaurants along with a silent and live auction. Tickets are $100 and sponsorships are available. 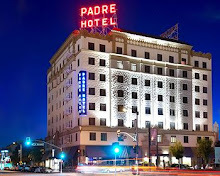 Call Beverly Camp at (661) 319-6049.